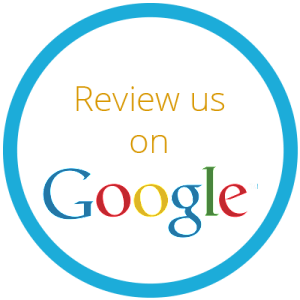 Gift Certificates can be purchased in any amount and can be emailed directly to the recipient of your choice or to yourself. You can add a personal message or title it for a holiday or birthday gift. 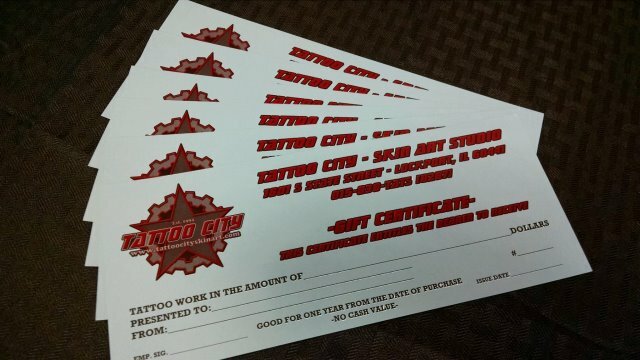 Gift Certificates must be printed and brought to Tattoo City to be redeemed. To purchase Tattoo City Gift Certificates please follow this link to our Mindbody site or stop by the shop and pick one up. Don't forget, we offer T-shirts, Art Prints, Hats and Coffee Mugs to go along with your gift certificate.